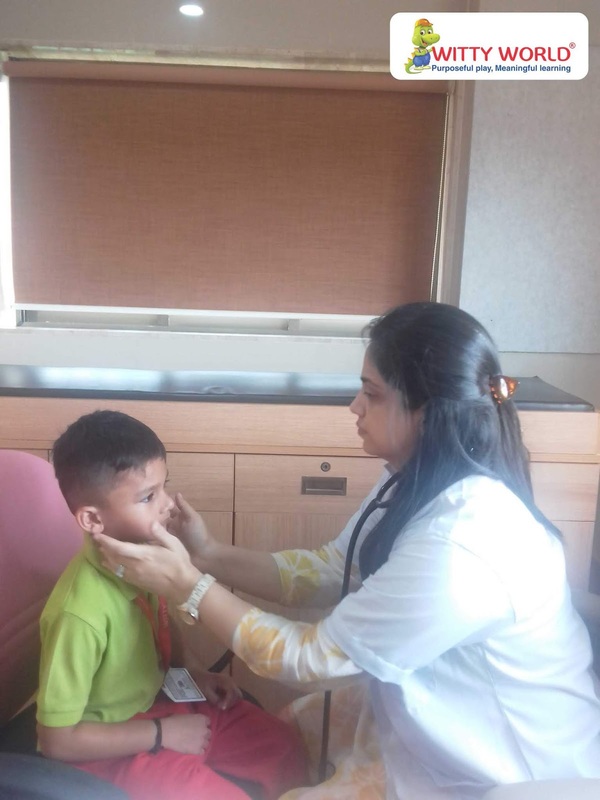 Regular health check ups are a must from time to time. 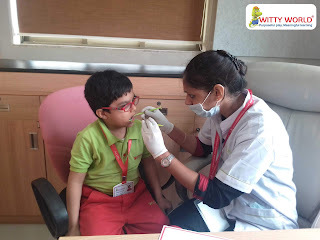 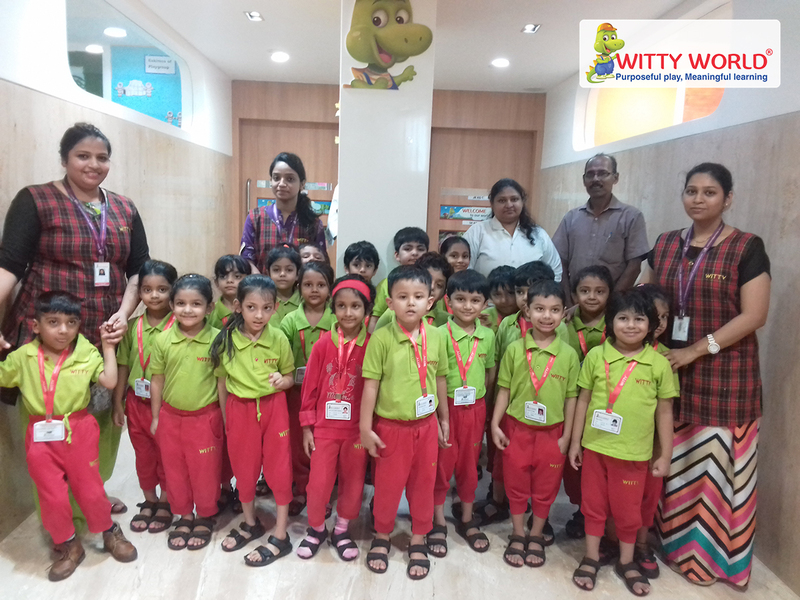 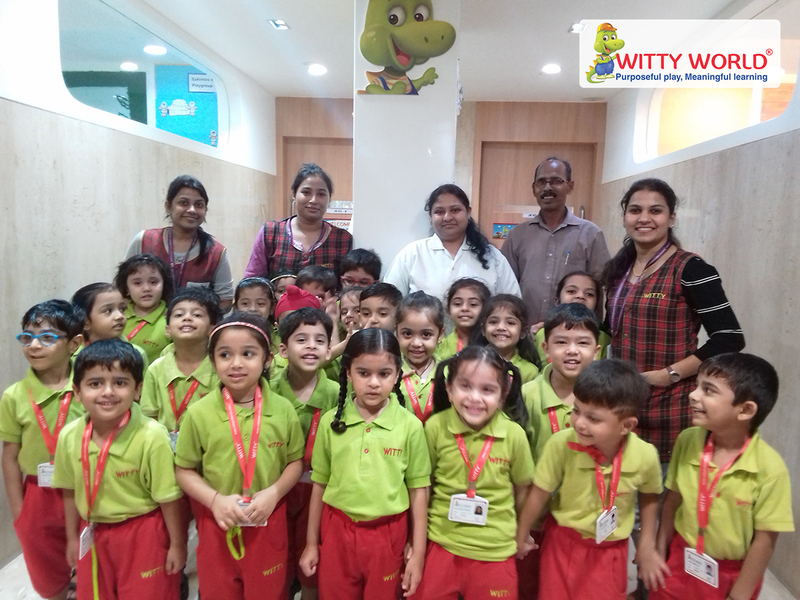 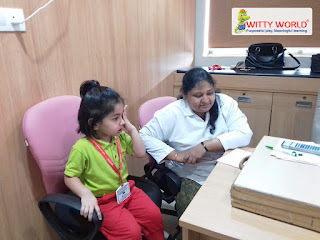 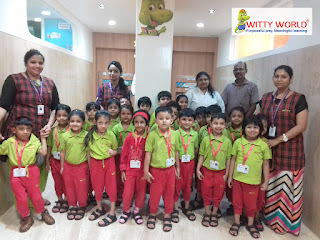 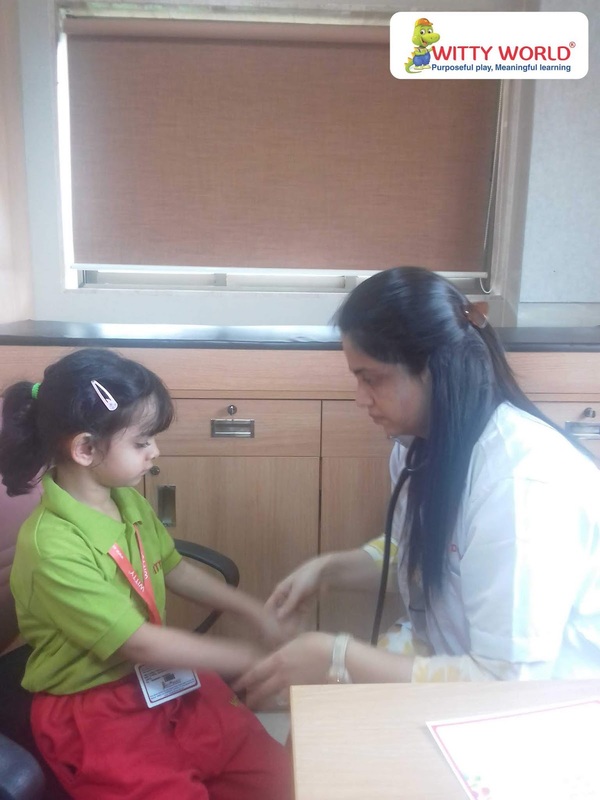 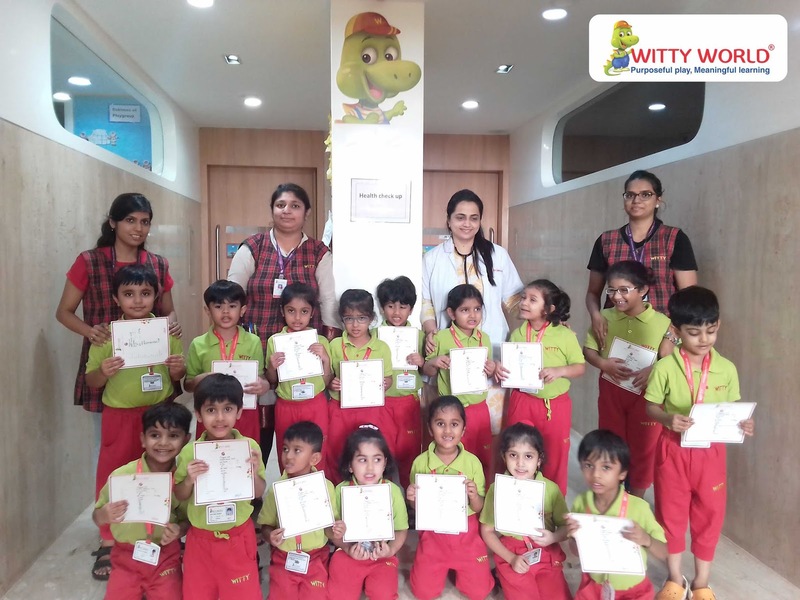 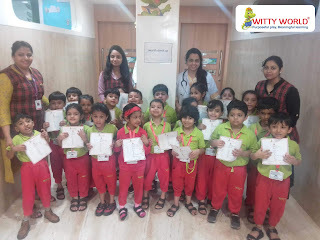 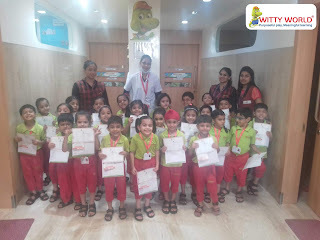 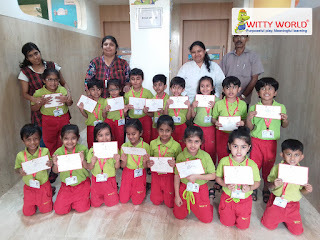 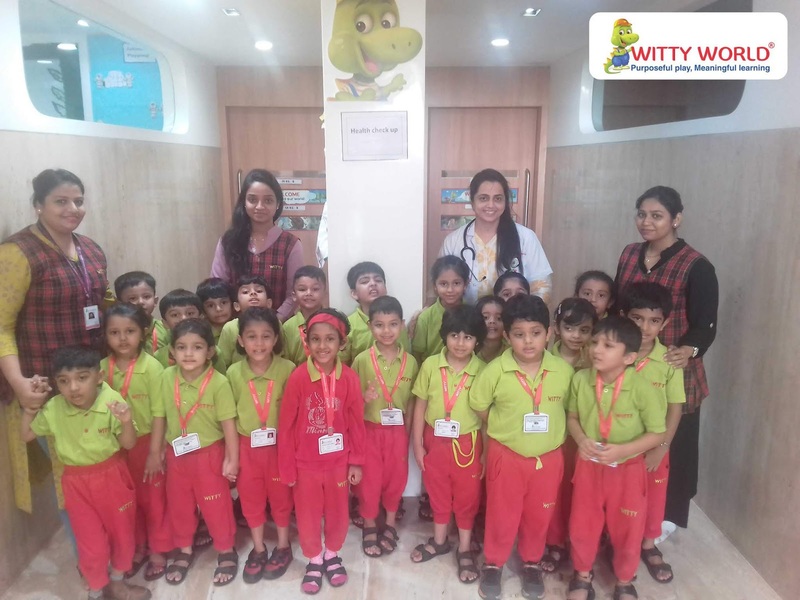 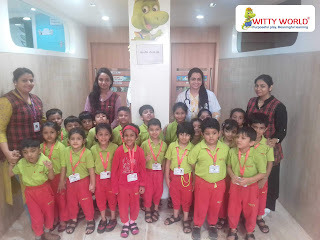 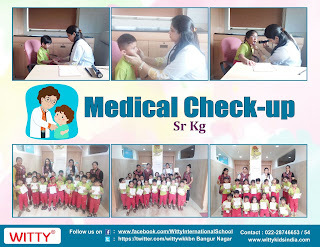 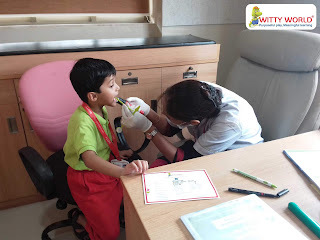 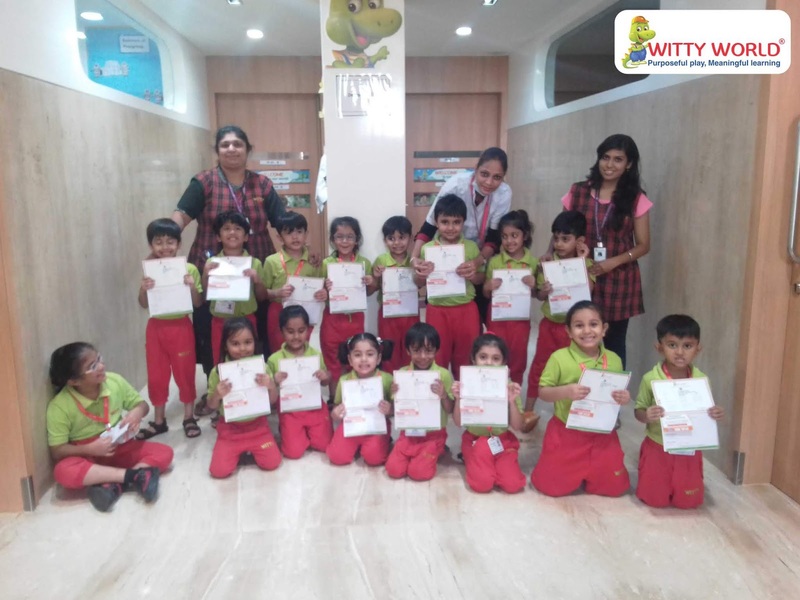 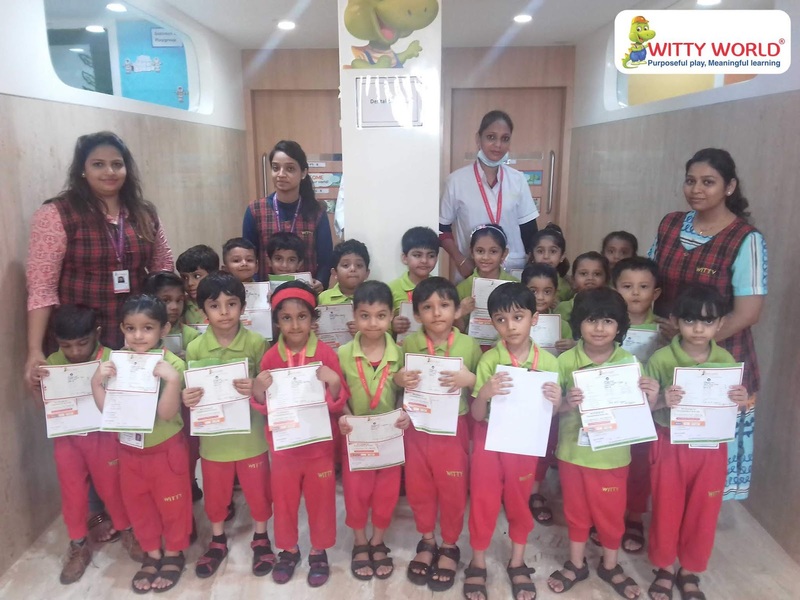 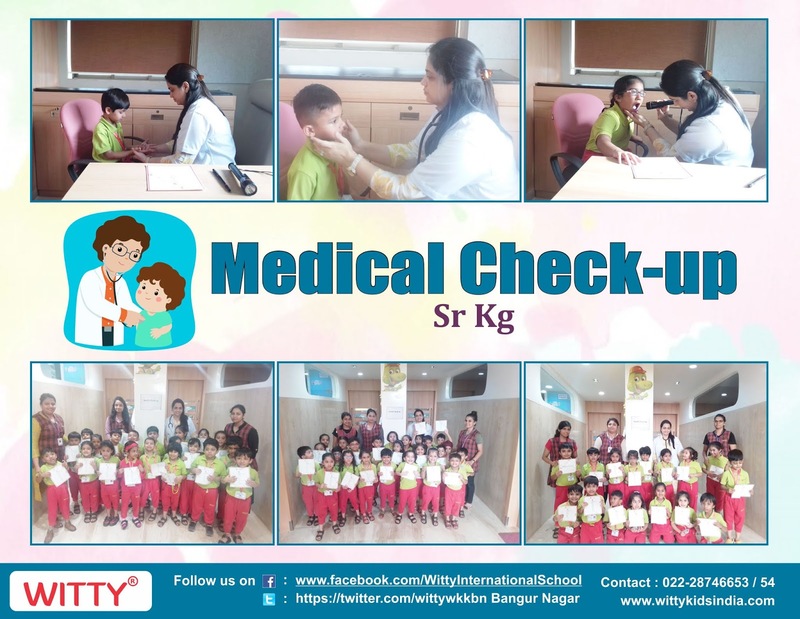 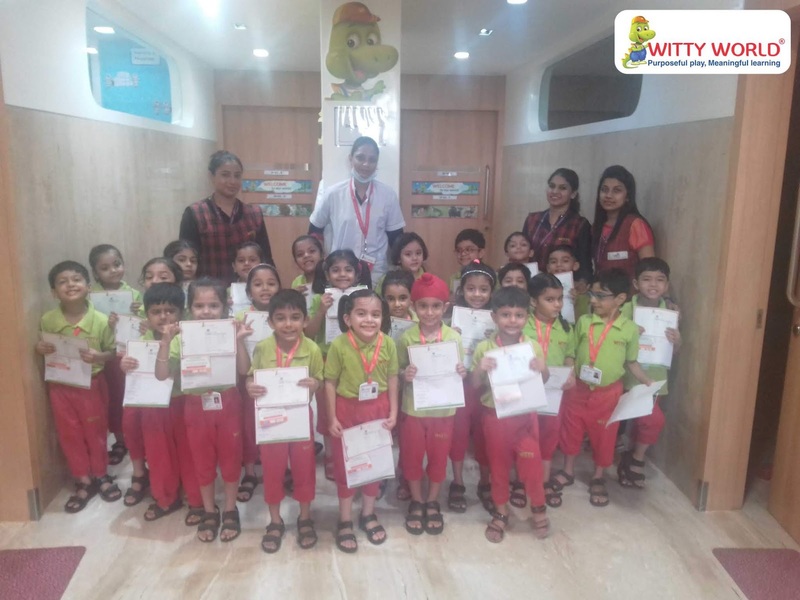 Hence, a total health check up camp was carried out at the Witty World, Bangur Nagar for the Sr. Kg. 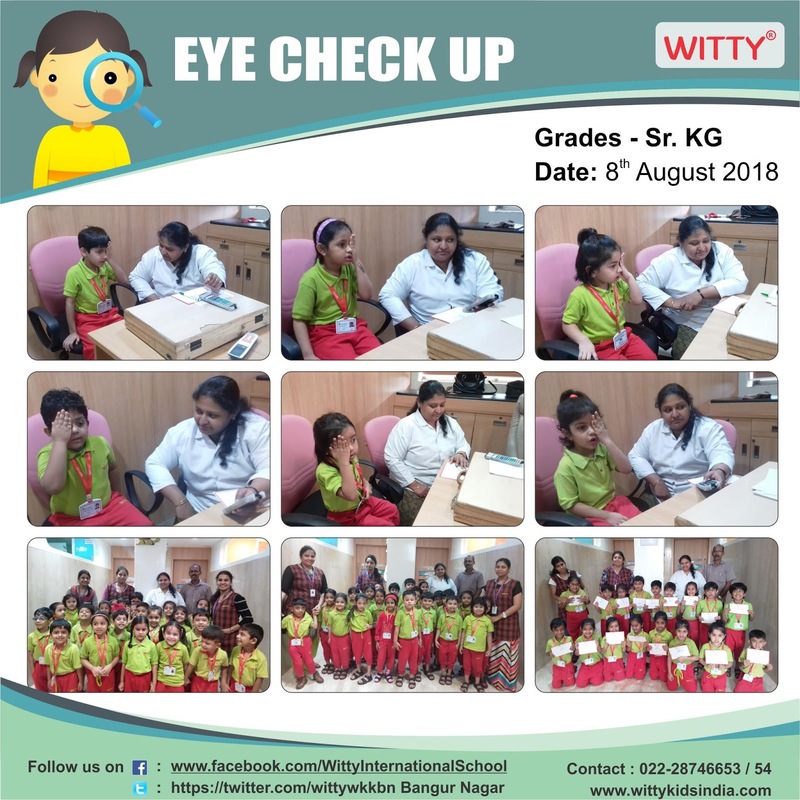 children between 6th to 8th August, 2018. 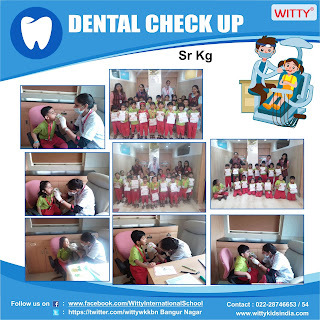 The Dental check up was conducted by Dr. Tafheem Ahmedon the 7th of August. He examined their teeth and issued certificates and suggested treatment wherever required. 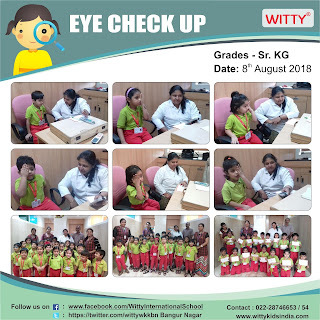 On the 8th August, an eye check up was held under the Expert guidance of Dr. Divyagnan Sarvaiya who shared his valuable suggestions.